Your Local Plumber in Wisemans Ferry? McMurray Plumbing is a reputable plumbing company that has been serving the residents of Wisemans Ferry and its surrounding suburbs for more than 15 years. 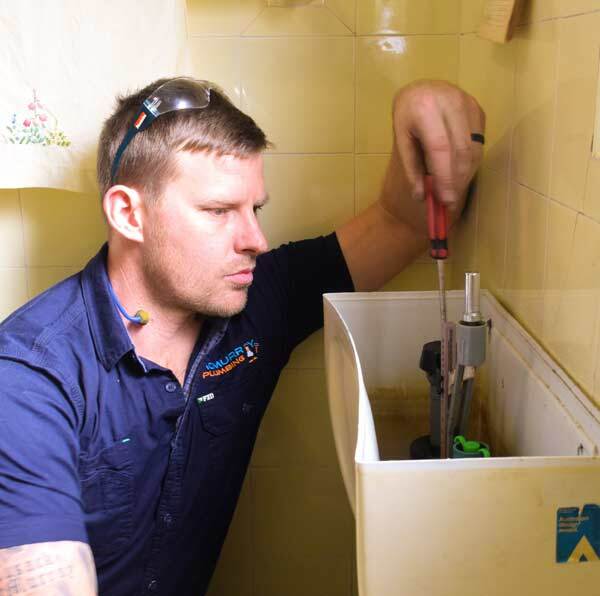 For long-term solutions to those recurrent plumbing problems, reach out to us on 0404 400 200. We have built our reputation by offering quick, reliable and affordable services. With hundreds of successful projects under our name, we are your best option to offer solutions to all your plumbing needs. We will surely get back to you in no time. •	A wide range of plumbing services on offer- Our qualified technicians are trained to handle a variety of plumbing tasks, from gas fitting and hot water installations to general plumbing services. Our hot water installations include the major brands in Australia such as Rheem, Dux, Bosch and Aquamax. •	Emergency services that you can rely on- With our response team always on call, you can rest assured that we will be there in a moment’s notice. What’s better is that our GPS tracking system allows us to find the fastest route to your property. You won’t have to worry any more about that backed up toilet when your family and friends are around. Give us a call today and we will be there. •	Professionalism- Our plumbers are trained and certified by the plumbing commission to handle any plumbing issues that you may have. Our company is rooted in honesty and integrity to provide with the best plumbing service for you. Feel free to contact us today via email at steve@mcmurrayplumbing.com.au and talk to us about your plumbing needs.